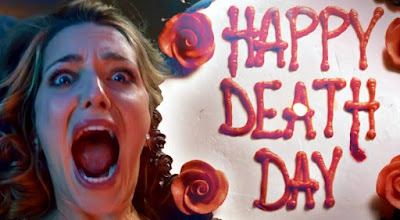 Christopher Landon could not make a bad film if he tried and Happy Death Day looks to be no exception. When a college student, Tree Gelbman, awakes in a dorm room it seems like any other day. But this particular day is her birthday and the day that she’s murdered, over and over again... Tree is stuck in a death loop forced to relive the day over until she figures out the identity of the masked person who keeps killing her. Happy Death Day hits theaters on October 13, 2017.